A look at Taiwanese composer Shih-Hui Chen and her exploration of her heritage through music. Shih-Hui Chen came to the United States in the early 1980s. Before then, she developed a solid foundation of music education in her home country of Taiwan, and had to relocate to further pursue that endeavor. 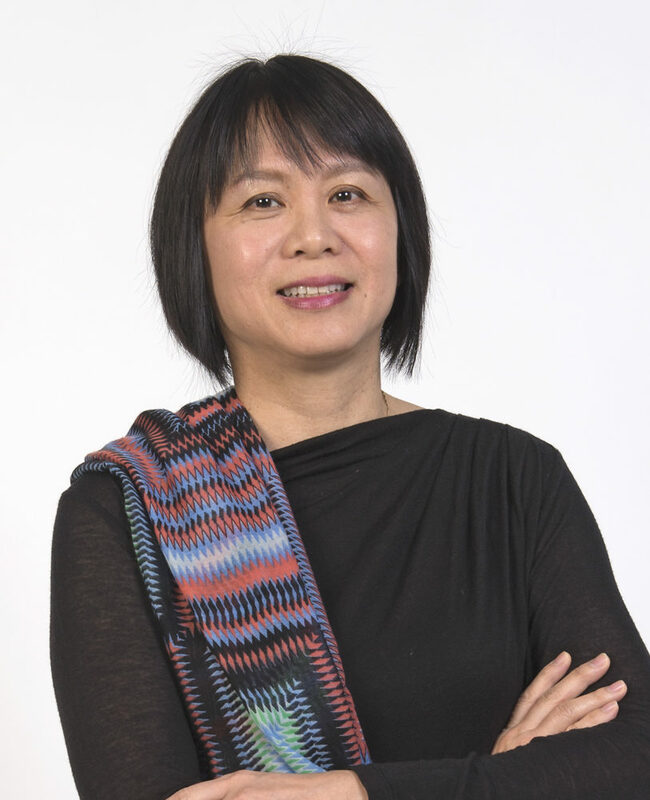 In this DiverseCity profile, we explore Shih-Hui’s re-connection with the music of her homeland, how she helps others connect with their own heritage, and how her experiences have shaped her work as a composer. 66 Times – the Voice of Pines and Cedars – I.
Shih-Hui Chen will be part of a panel at the Asia Society tonight at 7 PM: Representation and 21st Century Responsibilities in the Performing Arts. You can also hear her music live at an upcoming concert on Sunday, April 9th at Rice University’s Wortham Opera Theatre, alongside music from other Rice University composers.